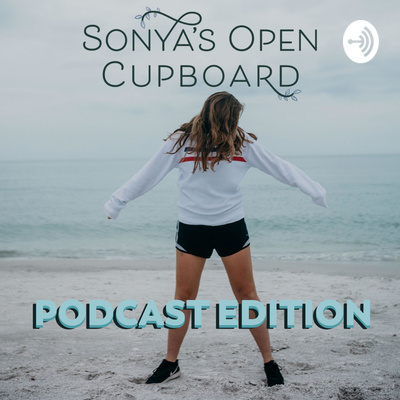 Sonya's Open Cupboard Podcast Edition is a place where we can gather to talk about the importance of using health and wellness as a tool to improve our lives while making sure not to worship it. Hey guys, and welcome to my podcast. I wanted this first podcast to give you a background to who I am, how I ended up here and why I am creating Sonya's Open Cupboard podcast for you!